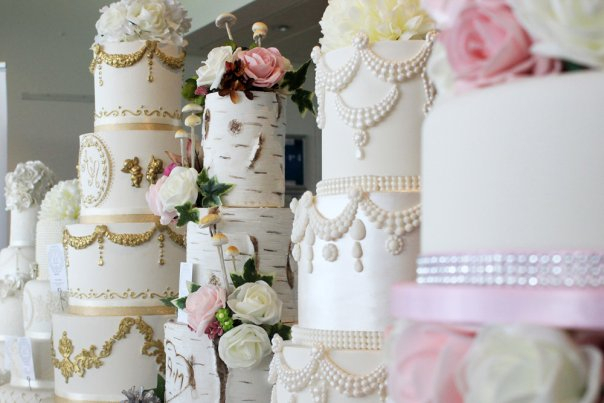 The Epsom Downs Racecourse Wedding Show is one of the largest and longest running exhibitions in Surrey. 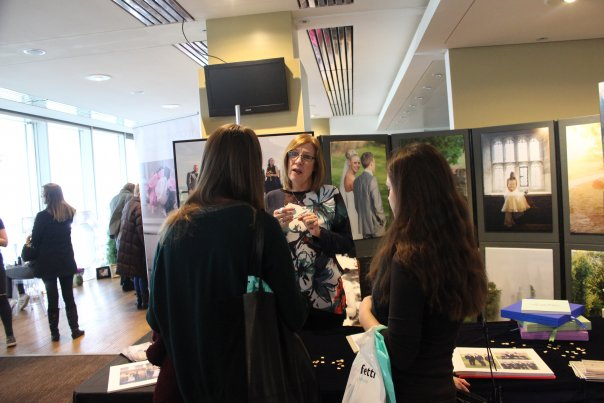 The show takes place over three floors, with over 60 exhibitors. 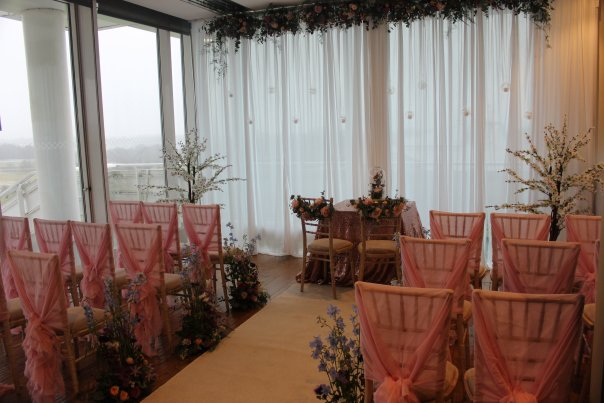 We have a dedicated bridal wear floor, with three fashion shows and a huge sample sale to purchase your dream dress. 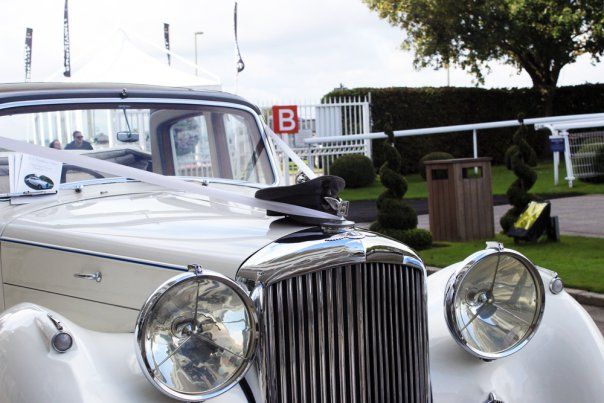 Epsom Downs Racecourse is an iconic venue steeped in history, with it’s beautiful scenery of the downs and the London skyline, this famous racecourse has become the epicenter for brides and grooms to find their local wedding suppliers. Free entrance & free parking, open 11am-4pm.